Directions:From Hwy 150 (about 3 miles east of Shoals) go south on Butler Ridge Road. 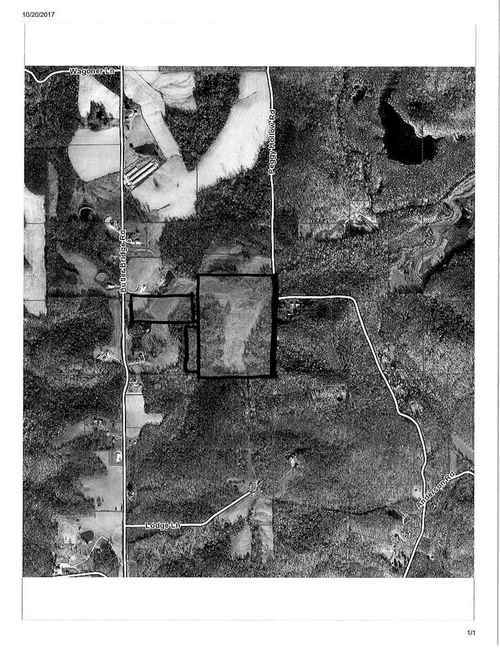 About 4 miles south on Butler Ridge Rd (one mile north of Rusk), property will be on the east side of the road. It also borders on Peggy Hollow Road.